Throughout the Zydeco Crossroads project, we’re curating a Zydeco Crossroads Spotify playlist. 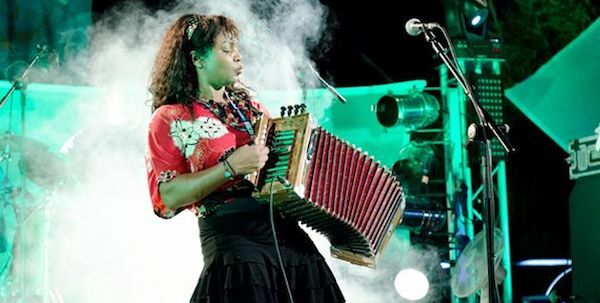 It features music from many of the featured performers during the project including Rosie Ledet, Creole United, Ruben Moreno, and Curley Taylor, as well as new classic zydeco musicians. Listen to the playlist below, and be sure to subscribe to it, as we’ll be adding music to the playlist throughout the year. Previous post: Welcome to Buckwheat’s World!